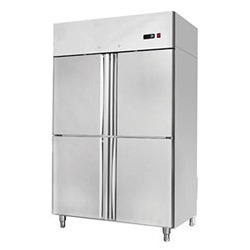 Our product range includes a wide range of upright four door freezer, undercounter freezer and commercial verticle refrigerators. 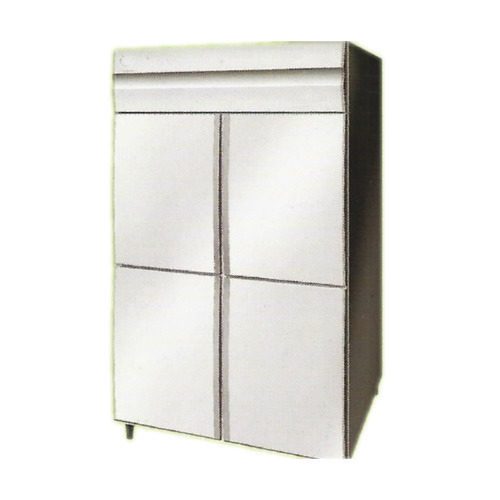 In compliance with market norms and principles, we are actively involved in providing a broad spectrum of Upright Four Door Freezer to our customers. Provided products are manufactured and designed using premium grade basic material. Apart from this, we are providing these products at very affordable prices within the stipulated period of time. 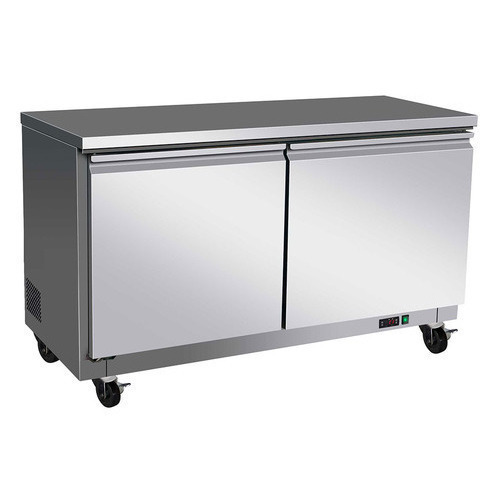 As a quality centric firm, we are presenting a wide array of Undercounter Freezer. Our offered range of product is fabricated by utilizing the superior quality fabrication material and high end technology. Available with us in various standard specifications, these products can also be provided in customized options also to suit the needs and demands of our valuable customers. Apart from this, we are providing these products at pocket friendly prices. Our organization specializes in offering a wide range of Commercial Undercounter Refrigerators to the customers. These compact designed products are manufactured by using unmatched quality components and following world class quality standard and norms. Demands of the offered products are increasing owing to its optimum quality, robust construction, accurate dimensions and reliable performance. These products are available with us at leading rates.